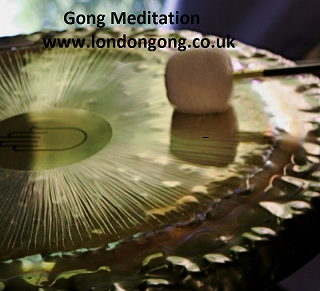 To honour the Autumn Equinox, the intention for this Gong Bath session is to tune in to the energies of Autumn, and take a moment to pause and reflect on the last year. It marks the end of Summer and the beginning of Autumn. Sorry no refunds. However if you can no longer make it, you are welcome to transfer your ticket to a friend. Please informs us by email in advance of the name change for our register. Please note due to the nature of the event, late admittance is not an option. 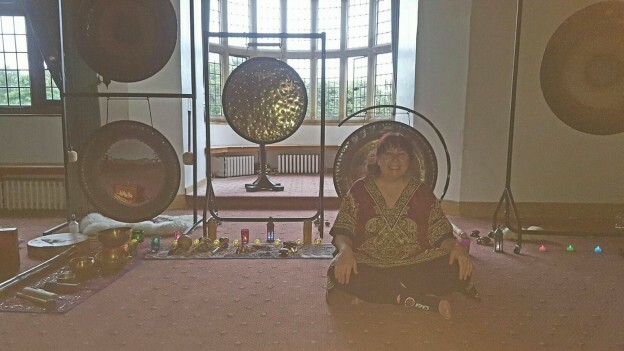 This entry was posted in and tagged autumn equinox events london, autumn equinox gong bath london, gong bath Camden, gong bath london, sound bath Camden, Sound Bath London, sound healing camden, sound healing london on 22nd September 2018 by Odette.